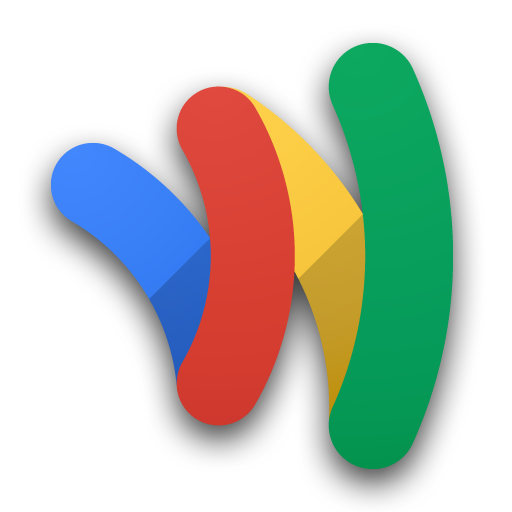 So, you've heard a lot about this Google Wallet thing, but how does it actually work? How do you add a card? Is it secure? Those may be a few of the questions floating around in your head about Google's pay-with-your-mobile service. Never fear, though, Wallet Wonderers - Google just published three new videos to help you better understand how Wallet works and how easy it is to use. So, watch the videos and hit the widget at the bottom to install Wallet... if your device supports it, that is.